We’ve collected six of the most engaging use cases (by which we mean ways to use an employee app) that drive business results, and we've provided some real-life examples from companies that are using an app to make a positive and productive difference in the workplace. In order to determine the key drivers of engagement, employee surveys are an important tool. They allow employers to discover what motivates their workforce, and they provide workers with the opportunity to give open, honest, and generally confidential feedback. Surveys create opportunities for establishing two-way communication and they give employees a direct line to leadership. Nevertheless, according to Forbes, "the average employee survey response rate is just a meager 30%-40%." If you’re looking for relevant engagement numbers, that’s a pretty good place to start. Only by finding ways to reach everyone with your surveys in a way that motivates them all to take part can you accurately assess what’s going on with your people and find out how they truly feel about their jobs. The payoff is enormous: Being actively involved in decision-making provides employees with a vital stake in their company and proves that their opinions are valued, a key driver of engagement. Such active partnerships between employees and employers will go a long way toward decreasing turnover rates, especially among younger employees. 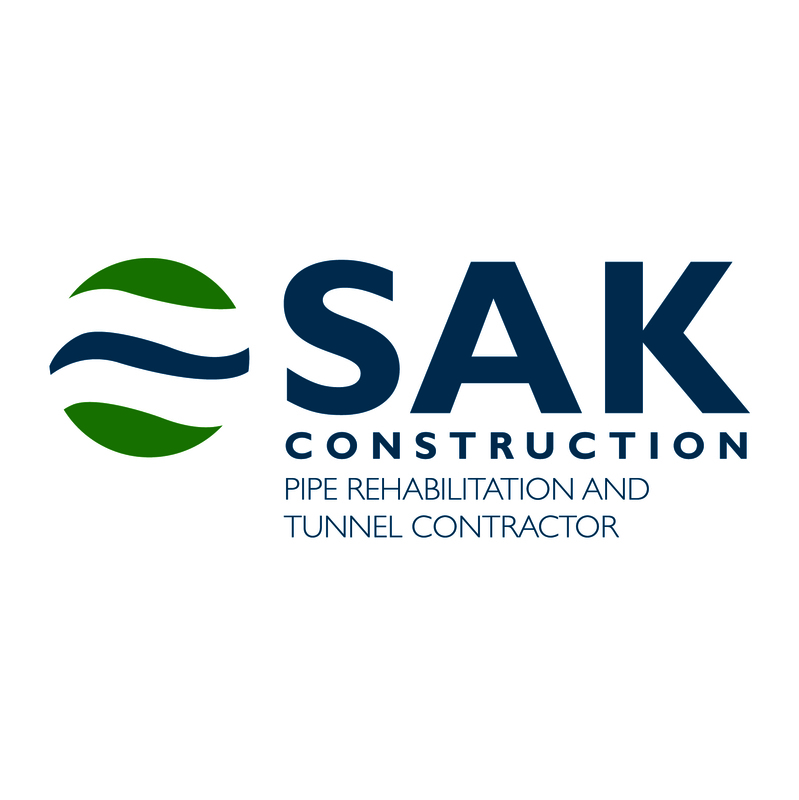 Learn how SAK Construction has elevated its internal communications with an app for news, surveys, and feedback. Giving your employees recognition isn’t just a nice thing to do. Employee recognition reinforces and rewards the outstanding outcomes that people create for your business. 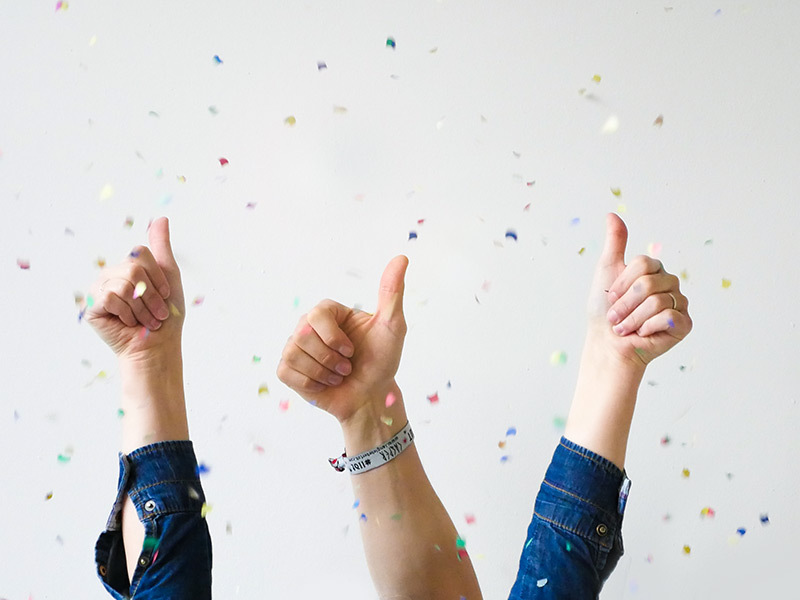 Effective recognition rewards the actions and behaviors you most want to see repeated, bolstering an employee’s understanding of how you expect him or her to contribute in the workplace. It’s no secret that people like to feel valued and special about who they are and what they do. That’s true for all of us. 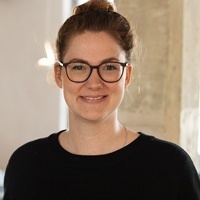 As your employee app increasingly becomes a familiar place for employees to give and receive praise, they’ll begin to connect that positive experience with your app and come back again and again. Case Study: Brink’s launched their app to improve employee recognition. Posting achievements, celebrating milestones, and sharing team stories has made their staff feel good about themselves and one another, even if they’ve never met. Effective communication has always been a two-way street. And with the norms of our personal lives slowly crossing over into the corporate world, communication at work is no longer just top-down, but can now travel back and forth and every which way in between. A feature that facilitates feedback and comments motivates your employees to help one another, with the added benefit of decreasing email clutter in your HR department’s inbox. You can empower your employees to empower themselves: they can ask their colleagues questions, solve problems collaboratively, and get positive vibes from being finally able to achieve things quickly and effectively without getting management involved. Enabling feedback is a huge first step on the path to empowered employees, and the feeling of accomplishment connected to problem-solving on their own will make this a resource that’s sure to engage. 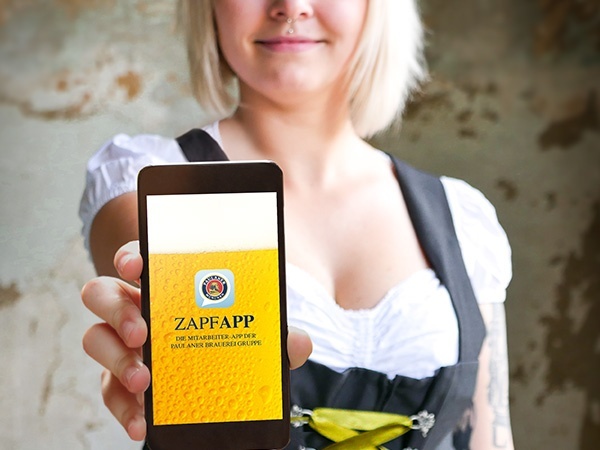 Case Study: The famed Paulaner brewery uses a channel in their app to let their employees connect with questions and answers and share valuable insights and advice. You’re likely already chatting it up with friends and colleagues whether you’re using WhatsApp, Facebook Messenger, or the default SMS app on your iPhone. Chat is the norm for mobile communication, creating a channel for direct conversations inside and outside of the workplace. Supporting peer-to-peer conversations in the workplace leads to high levels of trust among coworkers who may feel more secure when taking risks, sharing ideas, and solving problems. When conflicts do arise, they’re handled maturely and efficiently. Workers with high emotional intelligence who are given sophisticated communications channels are better equipped to work in teams and deal with change. People have an innate desire to communicate with one another. Platforms like WhatsApp are just the latest way to satisfy this need. What we used to call "the grapevine" now happens digitally, so a chat messenger in your employee app is sure to be a popular feature. Case Study: At Hilton, chat is just one of many functions used to support the hotel’s unique company culture and positively influence the employee experience—but it’s one that definitely drives the success of their app for internal communications. Everybody loves events. Whether it’s the next Comic-Con, the Frankfurt Book Fair, or your best friend’s birthday party, planning and attending a gathering gets people excited. The prospect of coming together to communicate is a big part of what makes us such social creatures, and it goes back to the days when we used to sit together around the campfire. The same goes for work events, whether its your next team workshop, the biggest sales conference of the year, or your annual security training, events break you out of your daily routine, boost inspiration, and increase motivation. A great way to drive engagement with your app is to use the platform to organize events, share key scheduling details, and offer event registration. 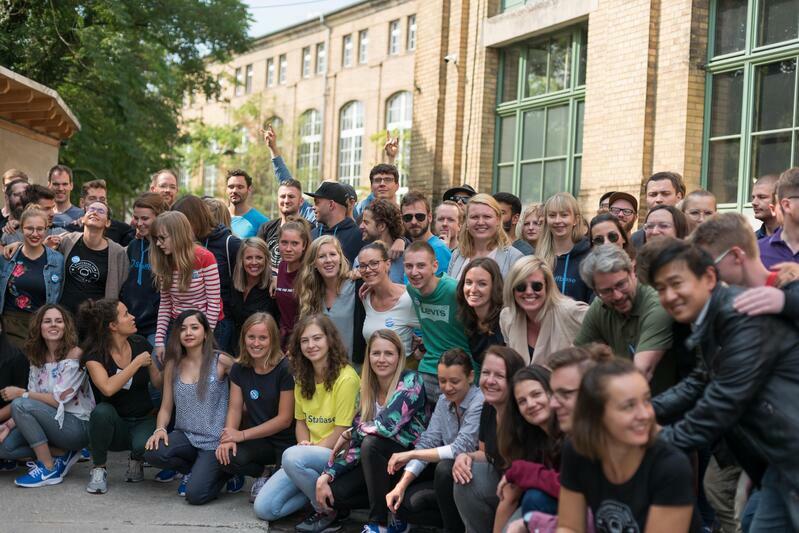 And a big event is also the perfect way to kick off the launch of your app! Employees can view the agenda, sign up for workshops, participate in live polls, and give instant feedback. Just don’t forget the free food and drinks! 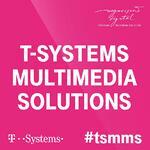 Case Study: Our partner and customer T-Systems launched their app by using the new tool to organize one one of their biggest events of the year. Learn from the best! 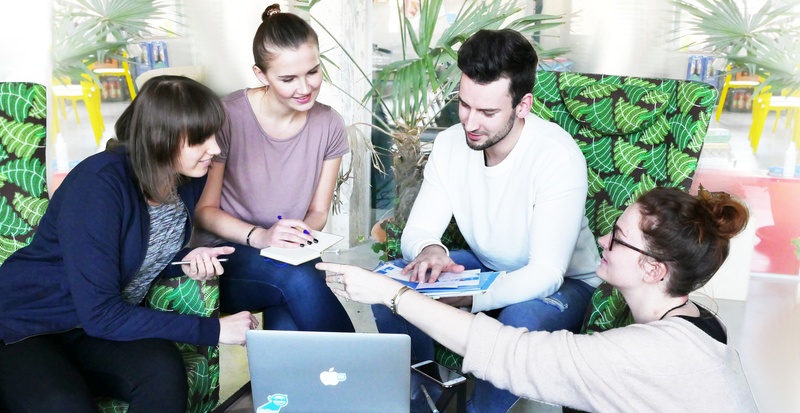 Similar to surveys, an idea hub proves to your employees that their opinions are valued. This might sound like an obvious step to take, but that doesn’t diminish its importance. Millennials and Gen Z are especially prone to changing jobs more often than their older predecessors. In fact, 60% of millennials say they are open to a different job opportunity, and workers from ages 25–34 consistently show the shortest tenure, with a high of 3.2 years in 2012 and a low of 2.6 in 2000.Providing younger workers with the constant feedback they crave from social media channels and giving them the opportunity to voice their opinions and ideas are two great ways to encourage them to stick around for the long haul. The psychology behind an idea hub is similar to why leaving comments on Facebook is so popular. Comments are a powerful emotional driver that taps into our brain’s pleasure centers. When we leave a comment in a public space, we’re hoping for feedback, and we take pride in having shared our opinions with a large group of our peers. An idea hub works pretty much the same way. You can gather feedback on your company’s initiatives through comments and likes, and involve all of your employees in brainstorming and evaluating innovative new ideas. As a result, you’ll guarantee the development of a culture that values transparency and encourages feedback—all the while driving the adoption rate for your app. 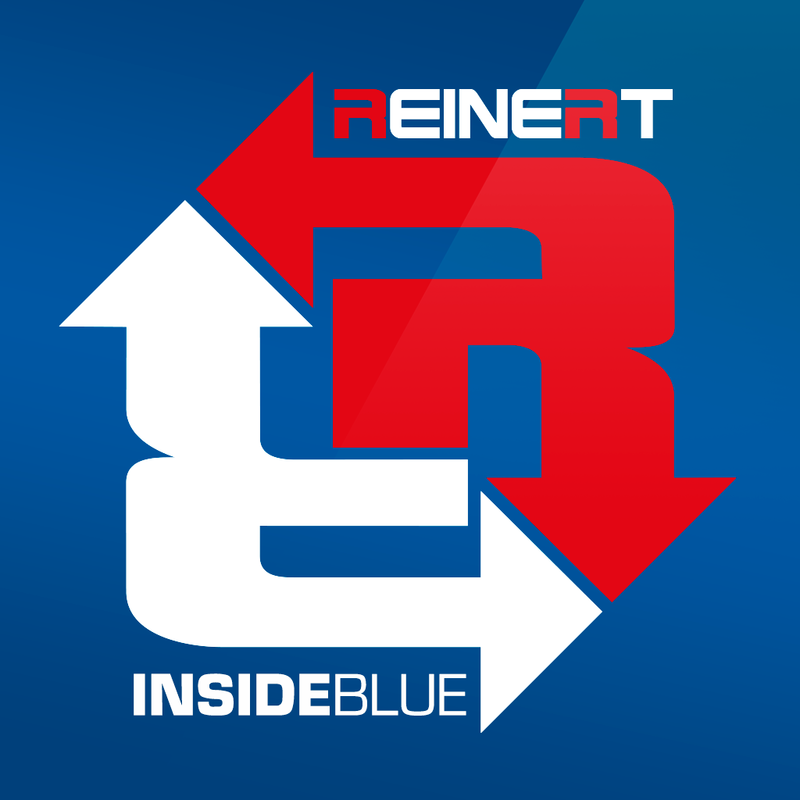 Case Study: Not only has the REINERT Logistics app replaced their paper communication, but the idea hub in their employee app has given them a way to help drive their company forward. 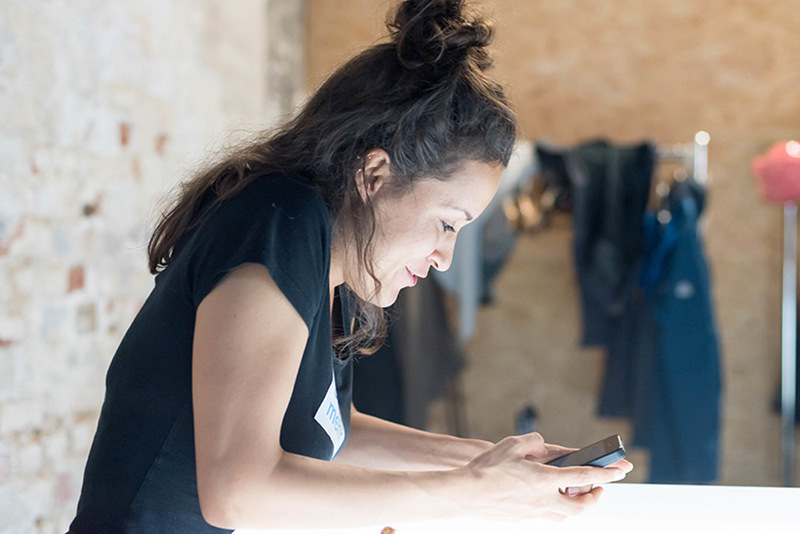 We’re sure that these six ways to use your employee app will drive adoption while simultaneously improving employee engagement. Which use cases are you interested in hearing about? Contact us and let us know, or leave a comment in the section below and we'll get right back to you!